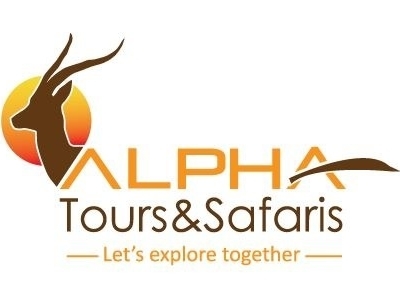 Alpha tours and safaris is one of the unique tour operators in Zanzibar with outstanding packages, the Company co-founder is Mr. Francis Haule who holds a degree in tourism industry and has work in the industry for over five years marked him with tremendous experience in and outside the country. The company is limited by shares and it is registered under Company decree of Zanzibar laws. 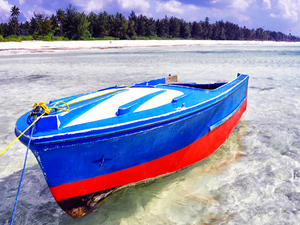 The headquarter is situated at Mbweni – Zanzibar just 6km from Stone Town. The company is overseen by the Board of Directors who plan and oversee the overall activities of the Company. Alpha Tours & Safaris was established with the desire of complementing the existing Operators and offer Quality, Reliable, Affordable and Customized Safari and holiday options in Tanzania. We are specializing in Tailor made safaris, spice tours, Stone town tours, Game drive safaris, Walking Safaris, Bird watching safaris, Mountain climbing safaris, boat cruising, Cultural Tourism and Beach holidaying and Dolphin tours. We also offer domestic and international Air ticketing, Hotel reservations, Private Aircraft charter, Honeymoon packages, organizing private events, Group transfers and Car rental.